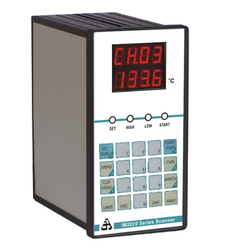 To alert a user when process parameter exceeds the limits is an important function of a data logger. 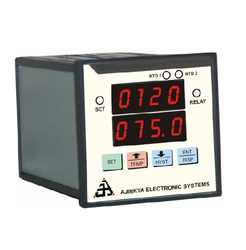 The IM 2000 series normally provides alarm relay outputs and the user can have the common relay for all channels or can have individual relays for each channel. these channels can be grouped as well. apart from the user, the other concerned persons in the plant should know that there is an alarm. SMS Data Logger / GPRS Data Logger generate a text alarm message as soon as the alarm condition is observed. SMS technology can be used to send periodical process updates as well. it can be used to send data to remote pc connected to gsm modem. information can be transferred with the help of GPRS technology as well. thus the field conditions can be monitored anywhere in the world at any given point of time. Mod Bus is a popular protocol that is used by manufacturers of instruments and sensors. Site instrumentation already exists and parameters to be recorded are available on Mod bus. We have in store for our clients Modbus Data Logger that can read data from these instruments and record them periodically. These loggers are configured as per the site requirements. USB has virtually replaced all the serial ports on PC. We are engaged in offering USB Data Logger for serial data download to PC. USB flash memories are used which have huge data capacity and are handy. USB flash gives an alternate solution for fetching data to PC. 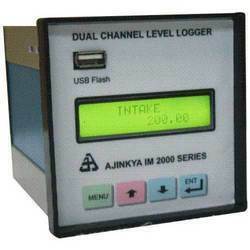 Ajinkya data loggers offer USB host port which allow any size of flash memory to logger and download the data in the memory. Looking for Advanced Loggers ?